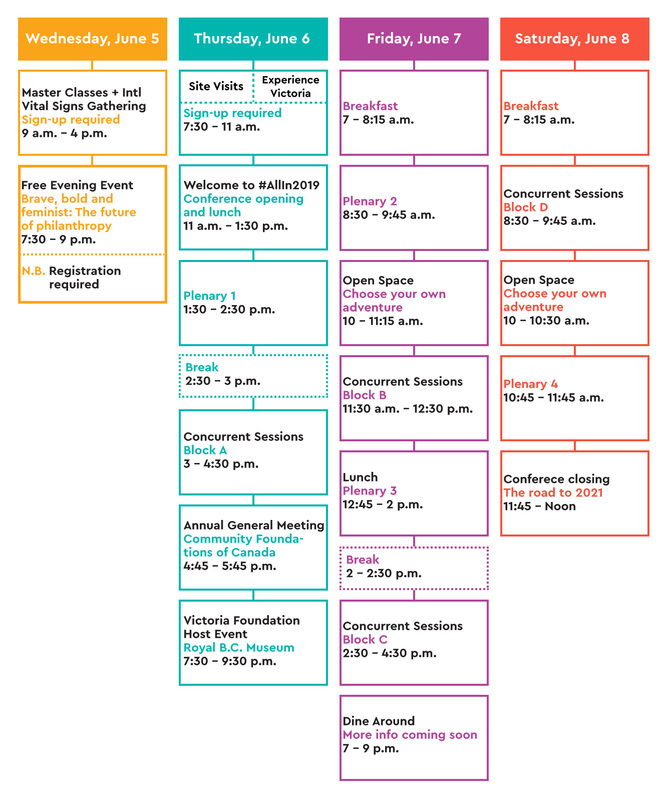 Explore the detailed schedule and plenary session pages to learn more and start planning your conference journey! Already on the West Coast? Consider also attending the Women Deliver 2019 Conference, being held in Vancouver, B.C. from June 3–6!